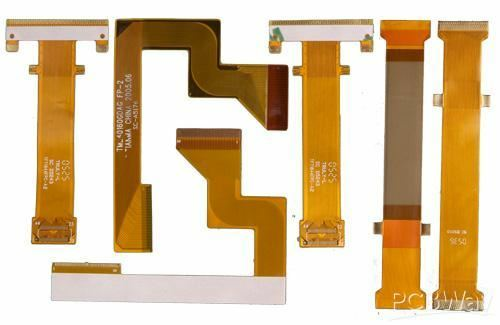 The development and wide application of flexible PCB are due to its remarkable advantages. First of all, its agile structure, tiny volume, light weight, good quality, which are satisfied the requirement of contemporary electronic product. Secondly, it can extend to three dimensional space, and improve the freedom of circuit design and mechanical structure design. These advantages not only reduce the workload of the whole machine and assembly errors, but also greatly improve the reliability and high stability of the electronic equipment system as a whole. In the process of production, in order to prevent the low yield caused by too many defects such as open/short circuit, or reduce the scrap rate and the feeding frequency caused by these coarse process problems such as drilling, rolling, cutting. And then, assess how to choose the material in order to meet customers’ requirements and manufacture the flexible PCBs which can achieve the best effect. All above these show that the pretreatment is especially important. 1. Wiring solutions that fit where rigid boards cannot. 2. Thin, lightweight products that are nonetheless durable. 3. Miniaturized versions of existing technologies. 5. A low number of device interconnects. 6. Shock and vibration resistance. 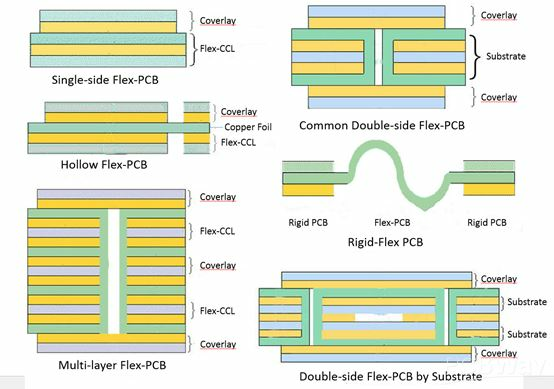 Size and weight reduction represent only one half of the flexible circuit story, however, they are also ideal for high temperature and high-density applications.